Ask somebody what their favorite Mega Man game is and you’ll likely be told “Mega Man 2”. 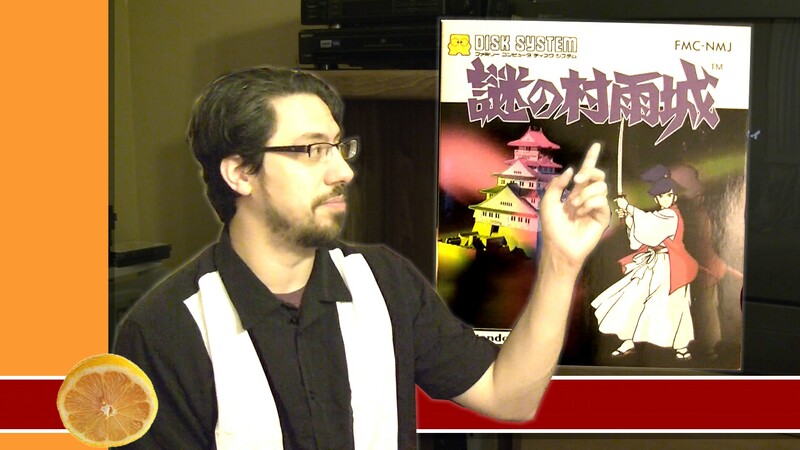 It’s the true fan favorite and widely considered the game that made the biggest leap ahead of its predecessor. 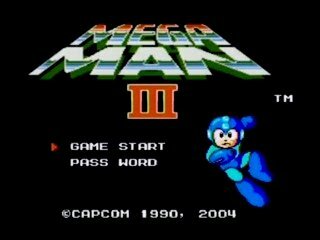 While 2 is a solid game, the best thing it did was set the stage for the real greatest Mega Man game: Mega Man 3.